user, there’s good news: You can now send files as large as 10 gigabytes. If you’re a Dropbox investor or employee, though, that’s bad news. 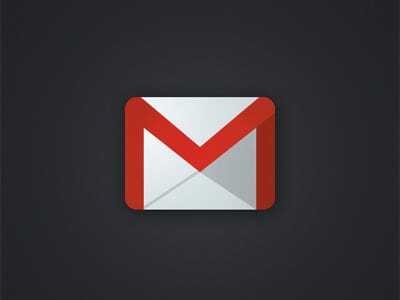 The Web-based email service now integrates with Google’s Drive storage system, according to ReadWrite‘s Jon Mitchell. Users don’t have to do anything to take advantage of this new feature. When you attach a file, Gmail will double-check that your recipients have permission to view the files in Google Drive. ReadWrite says that if the person you’re sending a file to doesn’t have permission to view the file, then Gmail will prompt you to change the sharing settings without having to leave your email. This is an obvious improvement to make to Gmail. But it’s also a threat to services like Dropbox, Box, and YouSendIt that allow you to send and share files of various sizes. Since Dropbox’s free plan starts users at 2 GB of storage—far below Google’s new size limit—it’s a real problem for the startup.